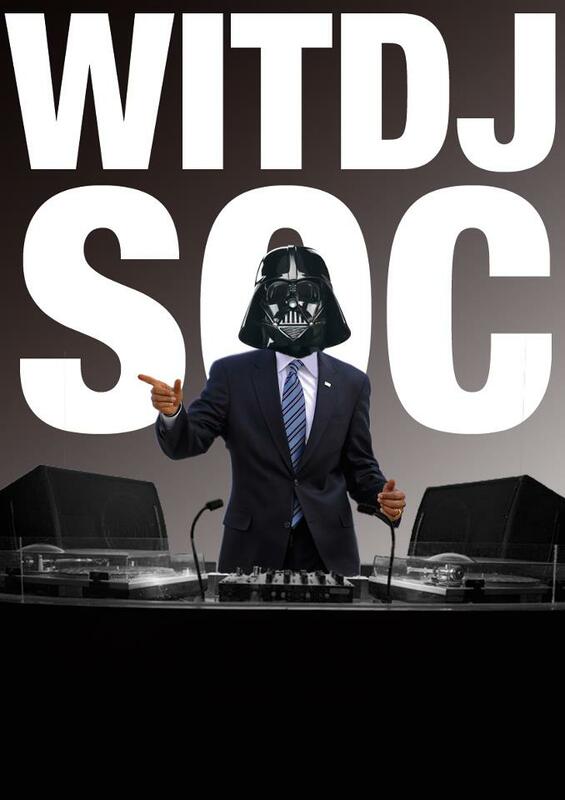 This society aims to provide a forum for all students interested in DJ'ing and music. The society organises "Battle of the DJ's" competition, a DJ showcase during ragweek and DJ lessons for beginners throughout the year. For more info please contact Clubs & Societies. We are currently looking for new members to setup the DJ Society. If you have any interest in doing this please call into the Clubs & Societies Office on the Cork Road Campus.